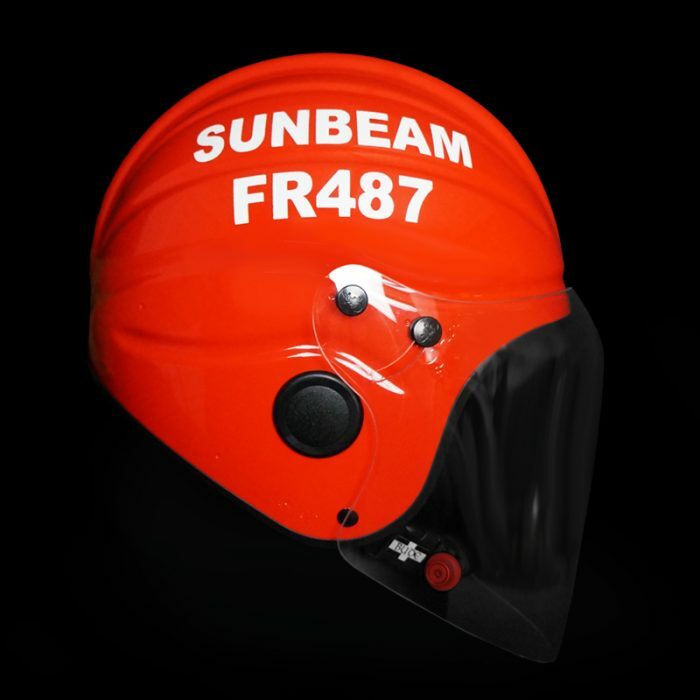 Commercial fishing vessels are inherently dangerous working environments and so it is crucial to provide appropriate PPE for all those on board. 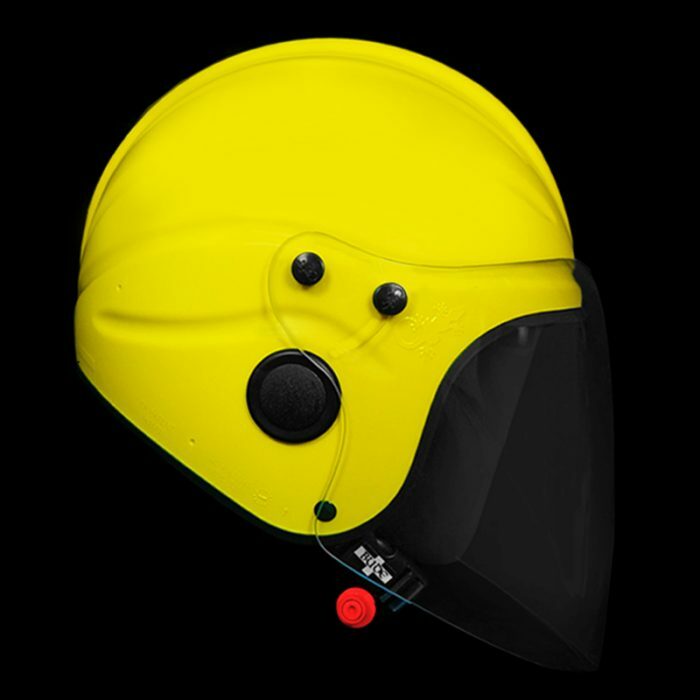 The Gecko open face helmet was originally designed with the RNLI in mind because their boat crews required 100 Joules of impact energy protection in a marine appropriate product; the result is a helmet that will protect the wearer from all reasonable impacts on deck or from falls from height overboard, and is comfortable to wear for extended periods. 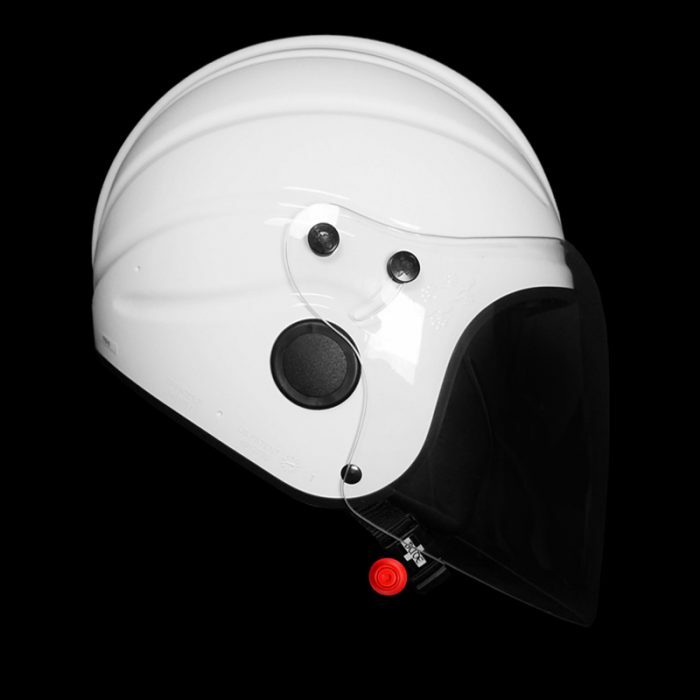 The Gecko cut away helmet can be used when sound attenuation is required, for those working on hovercraft or in high-noise environments as it can be mounted with Peltor ear defenders. 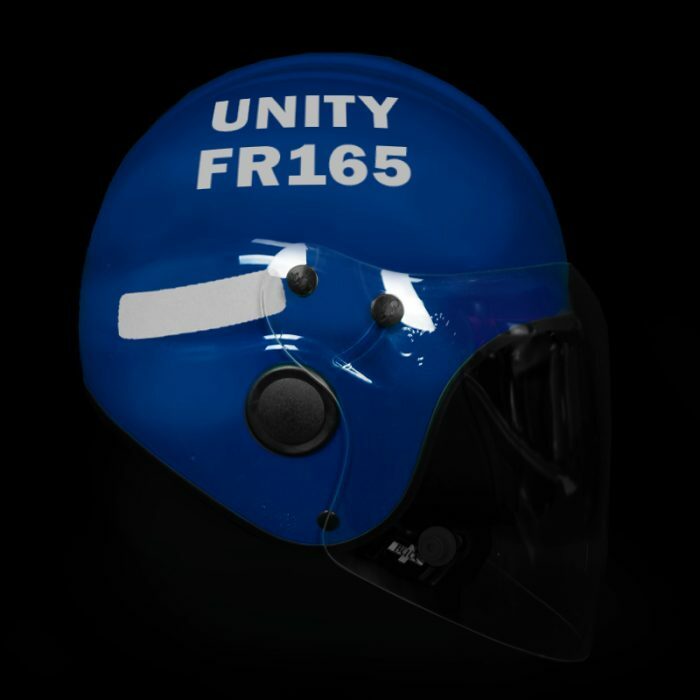 Comms are a popular accessory among commercial fishing vessels as they enable crews to communicate via handheld VHF radios at the touch of an easily accessible button.